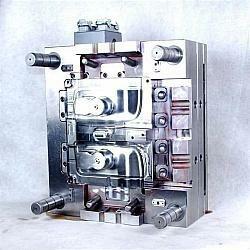 We hold expertise in offering contractual manufacturing services for ABS Plastic Molding. The moulds for fabricating the client's specific product are designed by our professionals. These products are fabricated using supreme class raw materials. To meet the international standards, these parts are vigorously checked on various quality parameter. With sincerity and hard work of our professionals, we have carved a niche for ourselves in this domain by offering ABS Plastic Moulding Services. Designed with utmost precision, the offered array is manufactured using optimum quality material and advanced technology. In addition to this, our offered products undergo various tests under the supervision of quality controllers. 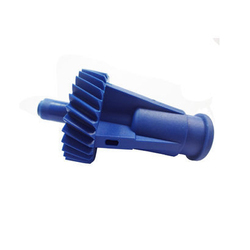 Our company has gained name and fame in presenting ABS Plastic Moulded Component.